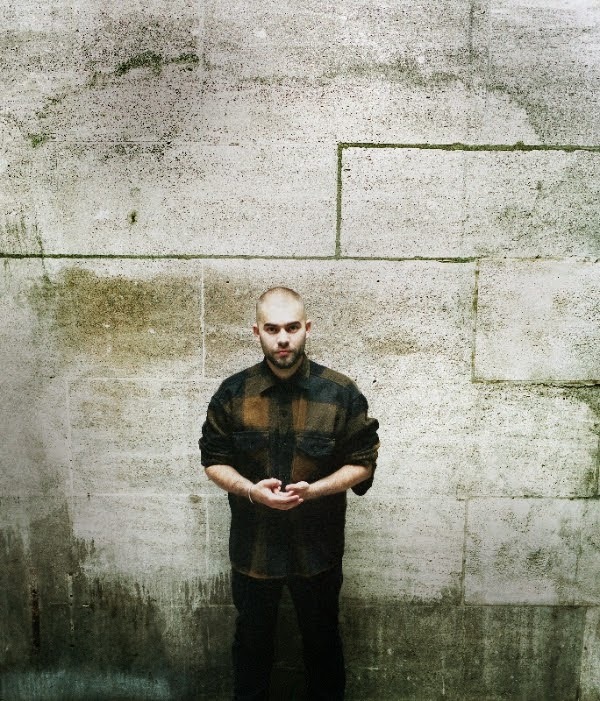 With Josh Record's The War giving him the recognition he so rightfully earned back in '13, the London based artist returns with news of his debut album, Pillars. Sharing the first track from its release, Wide Awake sets the scene from its very first steps with his soft and fluttering vocals cascading amongst plinky harpsicle-esque synth notes. With the use of heart-wrenching lyricism Josh manages to once more capture the intrinsic beauty within singer-songwriting that's becoming ever more lost amongst today's music. And for that, we salute him. Take a listen to the new single above. Wide Awake will be released 7th July with the debut album set to follow on 14th July 2014 through Virgin/EMI Records.